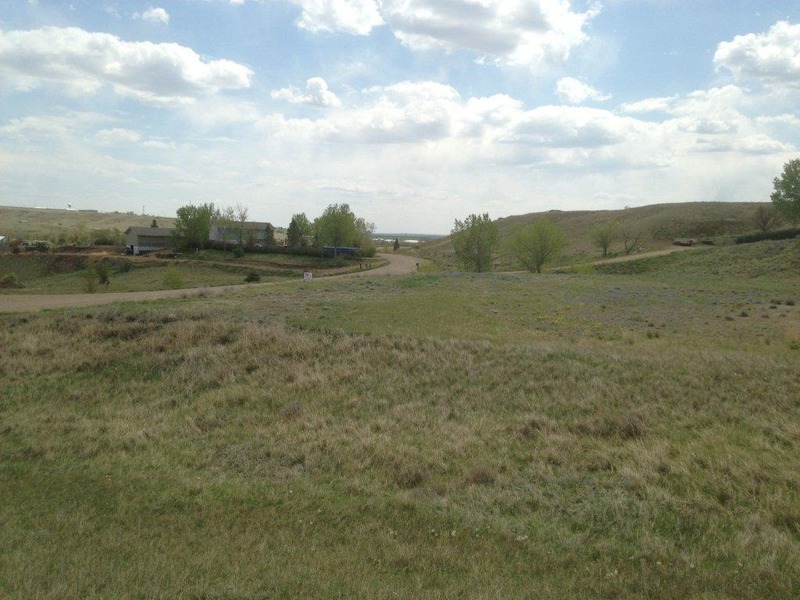 Nice level 1.3 acre building lot for sale just one mile from Glasgow, Montana in Sunny Hills Subdivision. 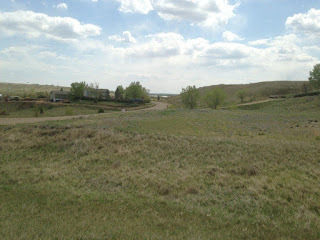 Has approaches built and is signed up for Dry Prairie Water. Contact Jon at (406)263-2113 or Helland Realty at (406)228-2114 for more information. Priced at $54,900.